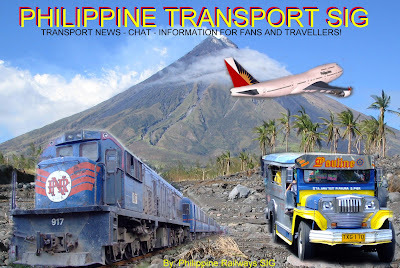 The 'Philippine Railways SIG' has grown over the years into many different websites and forums. The problem is there is no easy one stop website for accessing all that there is to offer, so many people know of some part, but not of the rest. 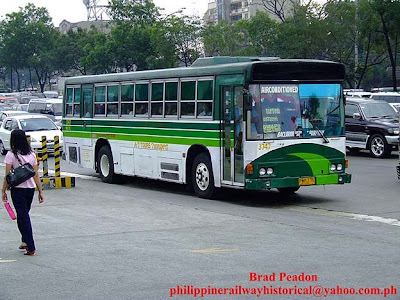 While our primary interest is still prototype railways, we have extended in some areas to cover other transport topics and even modelling things in the Philippines. To solve this problem it is planned to have one primary site that is advertised everwhere, this will give railway information formerly contained on the old Geocities website and will be a portal to ALL the Philippine related websites and forums that are run by the 'Philippine Railways SIG'. This blog will remain unchanged for those who are mainly interested in me bollocking on endlessly.